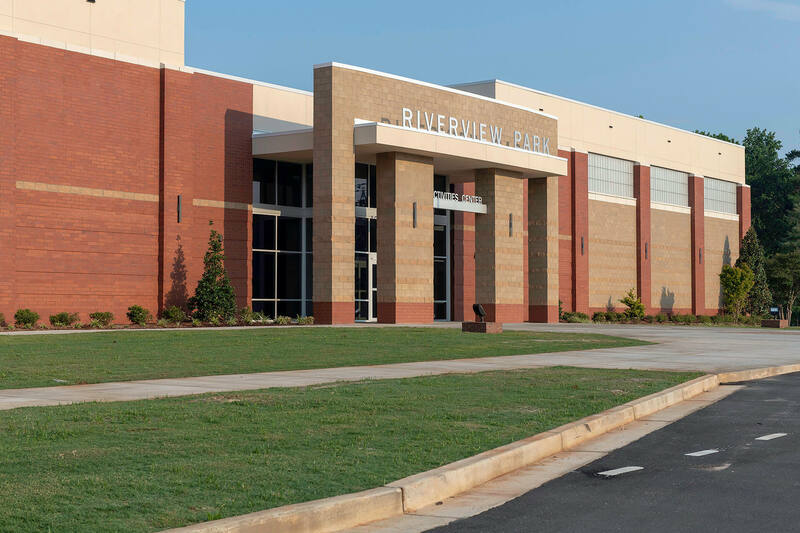 We are excited to announce the opening of Riverview Park Activities Center in North Augusta, South Carolina. 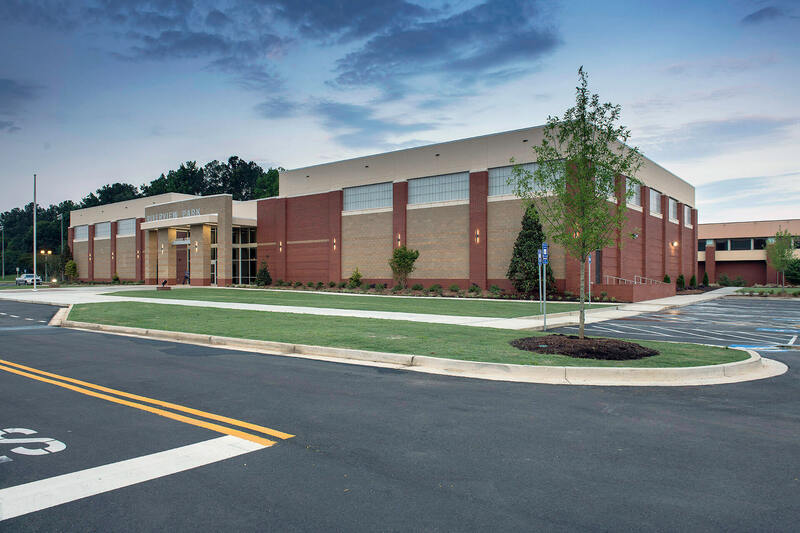 In association with Studio 3 Design Group, the design team worked through programming and site constraints with the City of North Augusta to place the facility in front of the existing building connected by an enclosed bridge that spans the Greeneway Trail. 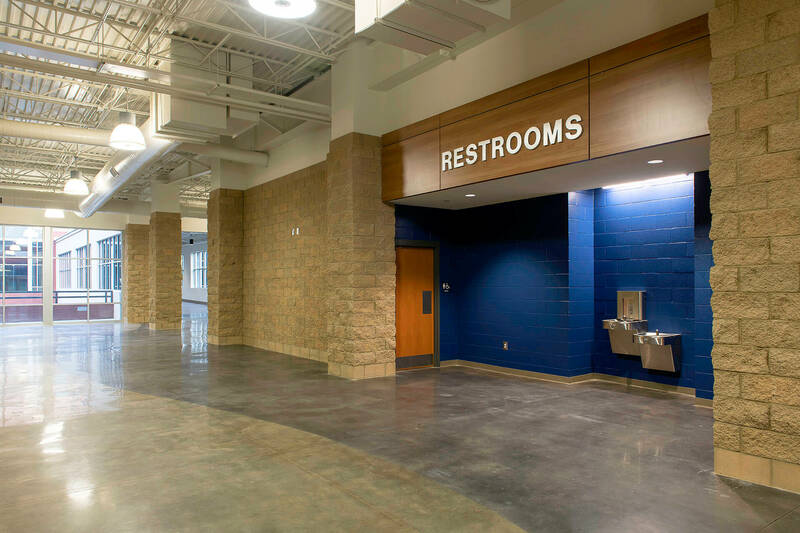 The new 27,650 SF addition boasts 2 gyms that can accommodate 500 spectators each, concessions, ample restrooms and administrative offices. 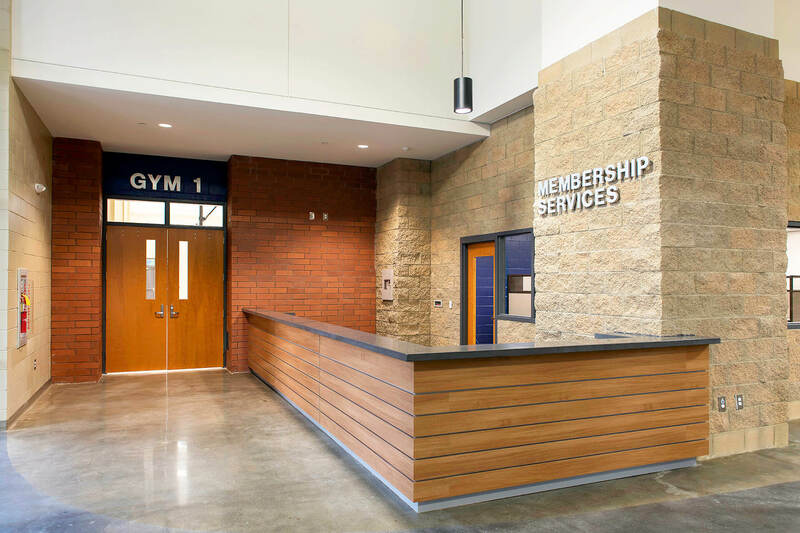 Designed to blend with the existing 1990’s building, the team used existing materials to create a modern front door to the new facility. 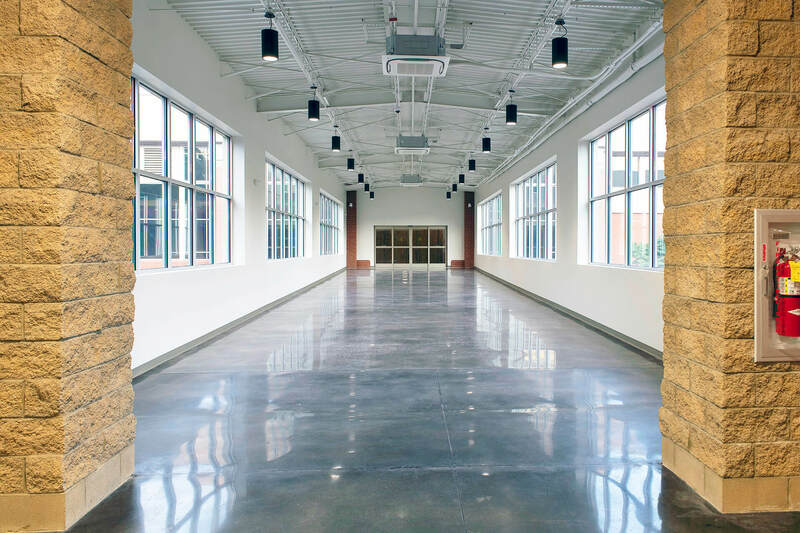 The activities center is available year-round for community members and was designed with the NIKE Peach Jam in mind, a national recruiting event showcasing the best in high school basketball, bringing thousands of people to North Augusta each year. 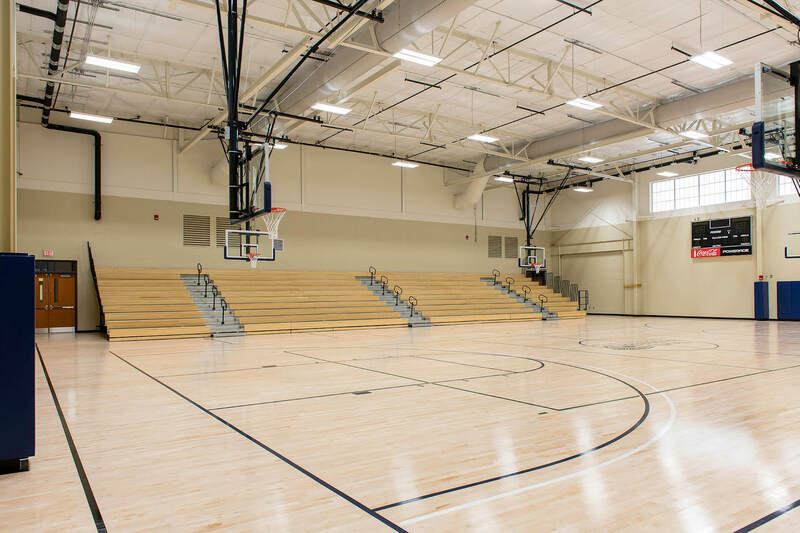 Designed for 2 additional gyms to be added in the future, a total of 8 gyms would meet the projected space needs for the community and Peach Jam.